The Japanese sword (Katana) forging demonstration by Master Kobayashi. this is available for both group and individual guests. A group demonstration is ¥20000 and need reservation in advance. 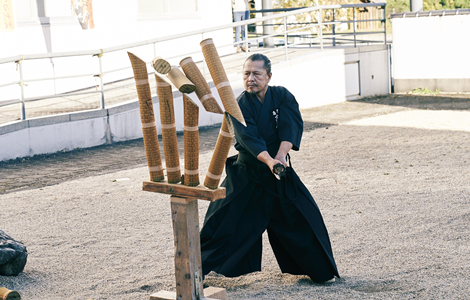 There is a regular performance at Okuizumo sword and tatara museum on second Sundays and forth Saturdays of every month. The instructor will demonstrate the art of trial cutting) and guest can take photos posing with real Katana. this is available for both group and individual guests. A group demonstration is ¥10000 for groups under 9 people. ¥20000 for groups more than 10 people and need reservation in advance. *regular performance can be cancelled due to bad weather. Okuizumo is one of the famous destinations for Soba(buckwheat)noodles. 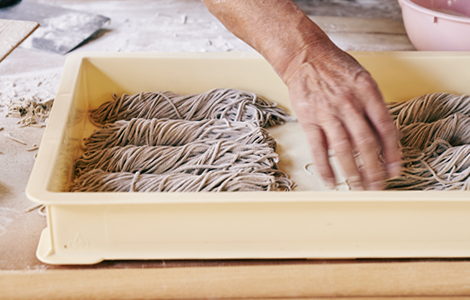 There are 3 places in the town you can experience the making of soba noodles. Ishida food is the only Handmade Tofu maker in the town. They are very strict about the ingredients of tofu and they grow their own soya beans. 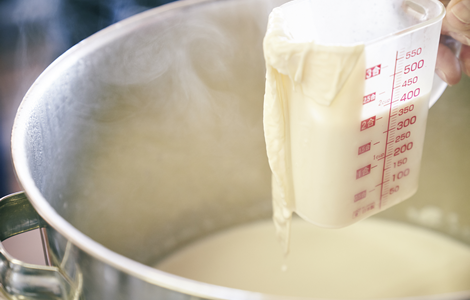 You can enjoy the tofu making process and also taste some just made tofu. 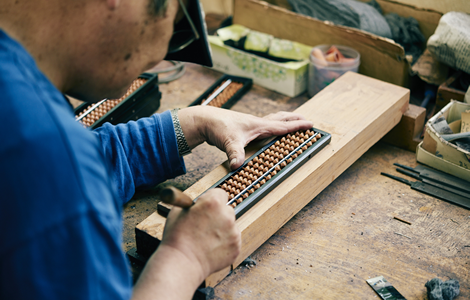 Okuizumo is one of the famous places for Abacus making along with Ono city in Hyogo prefecture. The abacus made in Okuizumo area calls [Unshu abacus] and it is designated as one of the national traditional handicrafts of Japan. In this activity you can make a 13 digits mini abacus with the instructions of a professional Abacus making craftsman. Morita Shoyu (soy source) is one of the oldest soy source brand in Okuiuzmo and one of the very few makers who makes soy sources using organic ingredients. You can make your own Soy source bottle and bring it home. It will take nearly a year to get source from fermented beans. 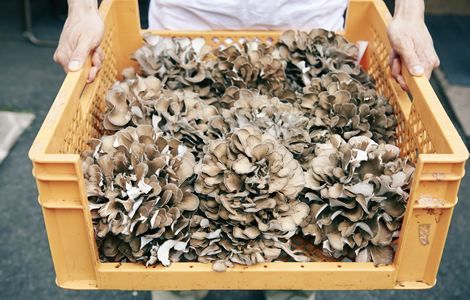 Maitake Okuizumo is a Mushroom factory located near the JR Izumo Sakane Station. 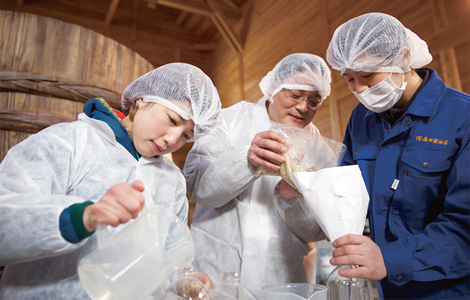 You can taste different kind of mushrooms in tasting corner and they can arrange field trip inside the factory with the reservation in advanced. 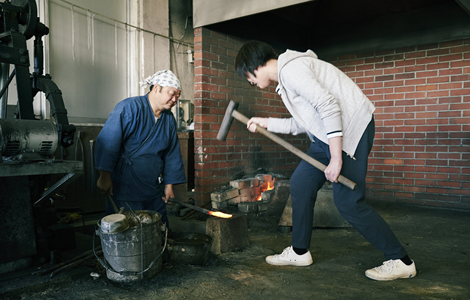 At this museum, you can learn all about the process of Tatara iron making through videos, photographs, and other exhibits. You can also find examples of the materials used in the process like iron sand, charcoal, and the tools used. There is even an amazing life-size display of the furnace that teaches you about the complicated underground structure used for keeping the materials at the perfect temperature and humidity. Kabeya Shuseikan is a historical museum with a collection of articles belonging to the Sakurai family, one of the two Tesshi Houses in Okuizumo. The Tesshi were the managers of the Tatara iron making process, overseeing everything from collecting of materials to completion of production. 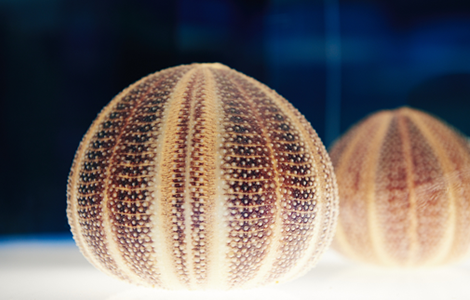 Although they are known by the name Kabeya, their original family name is Sakurai. A natural environment surrounds the museum and Sakurai house with streams and mountains, which change beautifully with the seasons. This traditional residence, combined with the magnificent view, allows guests to feel like they have walked back in time. 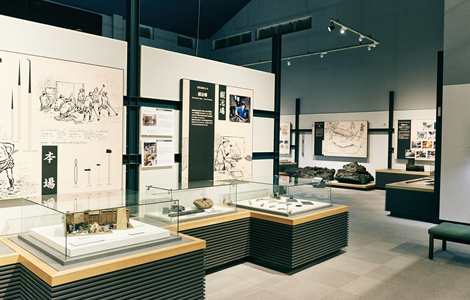 The museum displays five types of exhibits, including: arts and crafts, documents, furnishings for important guests, materials for iron production, and a replica study. "Ganro" the garden, which Lord Matusdaira Humai named, is famous for its stunning view of coloured leaves in autumn. The Itohara Family is one of the three Tesshi Houses that has lived in Okuizumo for nearly 400 years. Tesshi were the heads of the official ironworkers, who managed everything from collecting materials to the completion of steel production. Today, the Itohara Memorial is composed of: the museum, residence and garden, and Senshin Road. 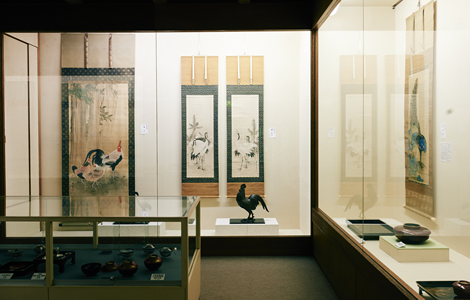 The museum has three main exhibits: Tatara manufacturing, arts and handcrafted items, and tea ceremony instruments. 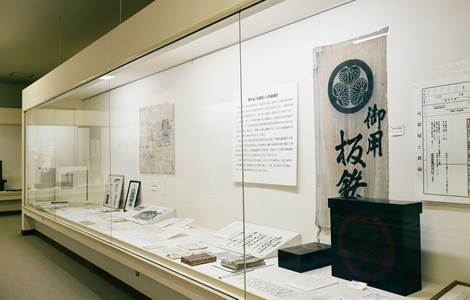 The museum rotates these items, which were handed down through the Itohara family from one generation to the next, three times a year. The residence, originally built in 1789 and restored in 1924, has traditional tatami rooms and a beautiful Izumo-style garden. Circular and rectangular stepping stones characterize this garden variety, allowing for pleasant excursions around the foliage and pond. A small tea house, built in 1920, sits tucked away in the garden. Just beyond the garden is the entrance to Senshin Road. Along this 300-meter path, various rare flowers bloom throughout the different seasons alongside Japanese maple trees and fresh flowing water. it is one and only museum where you can stay and even enjoy night museum and even quizzes together with your company. Offering hospitality with beautifying hot spring and cuisine using local ingredients. Oni-no-Shitaburui is a v-shaped valley that is a nationally appointed sightseeing spot, and natural treasure. It offers a beautiful view during each of the four seasons. 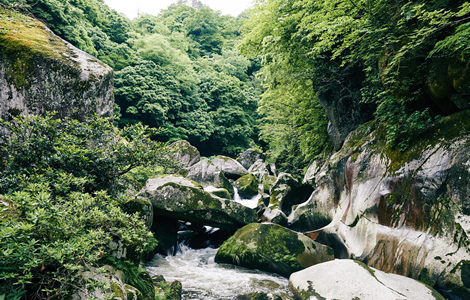 The valley contains various stunning rock formations that have been sculpted over time by the Omaki River. One of the most famous is the Oni-no Rakurui Rock. There is even a wheelchair accessible path in the valley.